hopes it brings them closer to finding the Cleveland woman who disappeared at age nearly eight years ago when she was 14-years-old. The FBI also continues to look into this case. "It's a case that's not resolved. 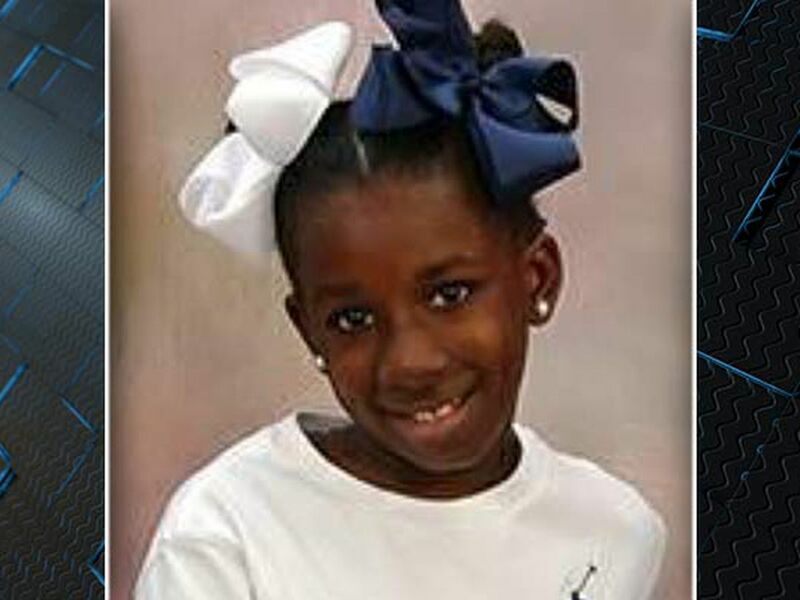 Her family wants to know where she is," says the FBI's Vicki Anderson. 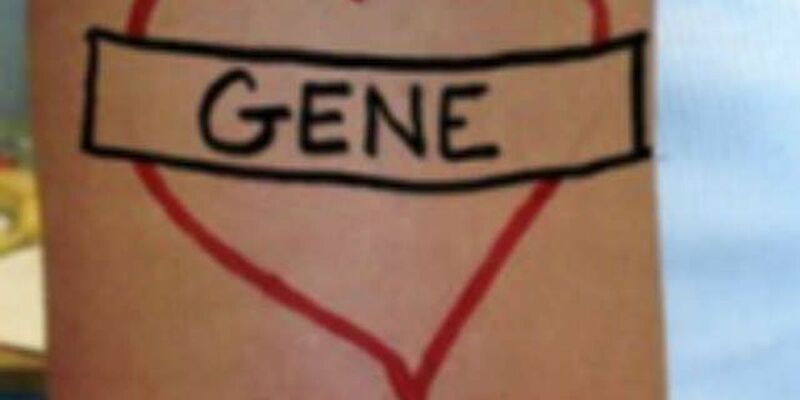 Summers got a tattoo of the name "Gene" on her outside upper right arm outlined with a heart just before she disappeared. Now there's a new push to find any tattoo artist who may have altered or enhanced the tattoo. Just a few months ago this picture was taken at a Rhode Island ATM. It captured a woman investigators say looks very similar to what Summers would look like today. 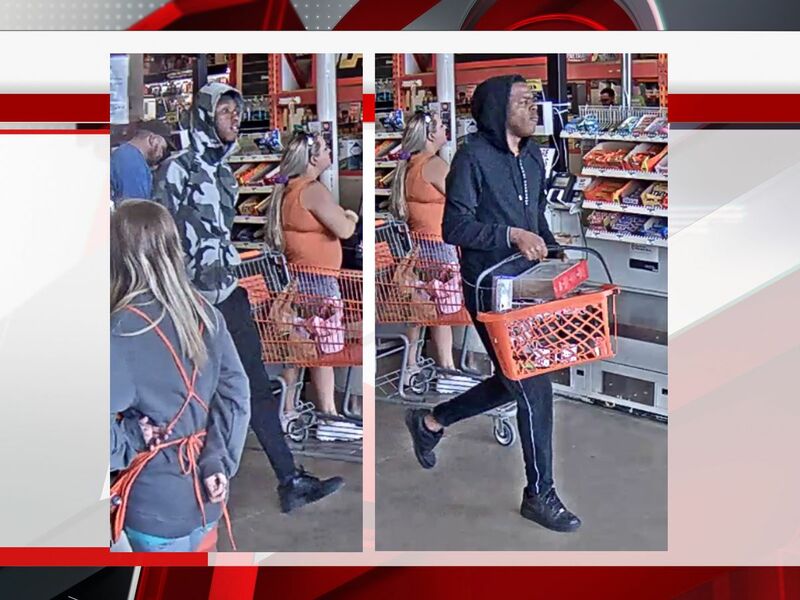 That woman was seen with a man who is involved in an identity theft case. When the photos came out Ashley's Aunt Debbie told 19 Action News there was a resemblance to her missing niece, and she was cautiously optimistic. She shared this message, "I'll help you get out of trouble. Whatever you need, just come home." The FBI is sending out a national release and working to put Ashley's photo on billboards. If you have any information that could help find Ashley Summers, contact the FBI at 1-800-CALL-FBI. 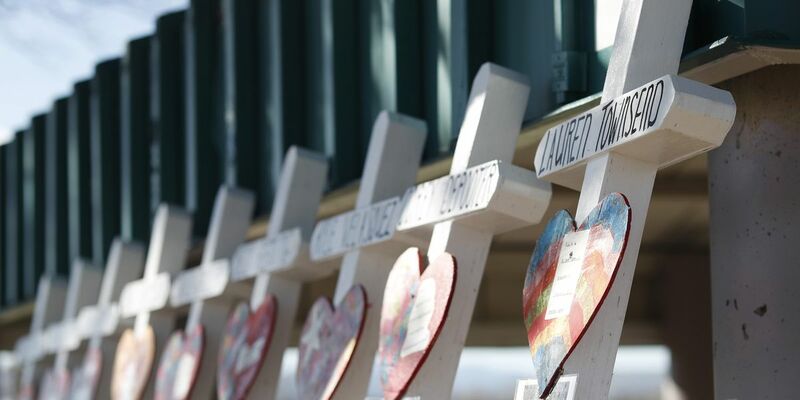 You can also reach the National Center for Missing & Exploited Children at 1-800-THE-LOST.